Abrasive belt grinding machine is for lamp post polishing. Abrasive belt grinding machine uses the belt friction on the surface of lamp post to achieve smooth. 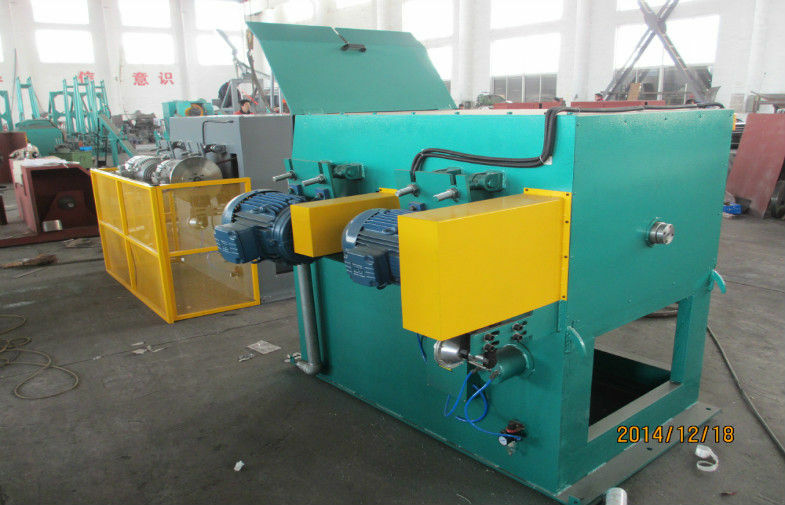 We also have double head of abrasive belt grinding machine. 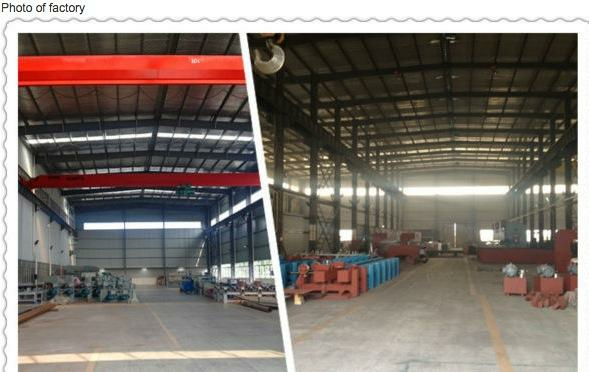 Please contact us for more information of abrasive belt grinding machine.